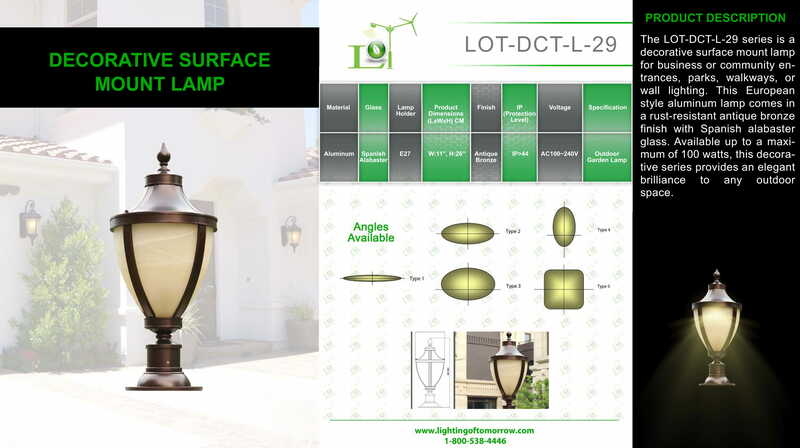 The LED Alabaster Surface Mount Lamp Large, LOT-DCT-L-29, is a decorative surface mount lamp for business or community entrances, parks, walkways, or wall lighting. This European style aluminum lamp comes in a rust-resistant antique bronze finish with Spanish alabaster glass. 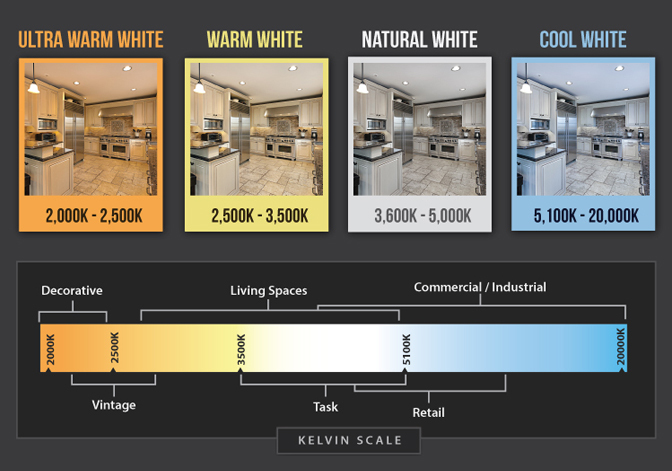 Available up to a maximum of 100 watts, this decorative series provides an elegant brilliance to any outdoor space.